The incredible true story of a 5 year-old and her family caught up in the ethnic cleansing of Kosovo. The incredible true story of a woman at death’s door and what she needed to do to escape. Drew was a superstar banker, leader and diplomat who really understood how to lead with pride and passion. 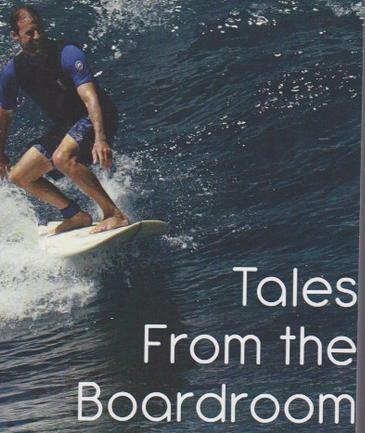 Through his own personal experiences he gives lessons that are relevant for anyone in a position of influence; managers, coaches, and CEOs. I was honored to be a ghostwriter on this book which was written in the last few months of Drew’s life as he was struggling with ALS. The video gives some of the tragic backstory. Barefoot, Blooded and Bruised. 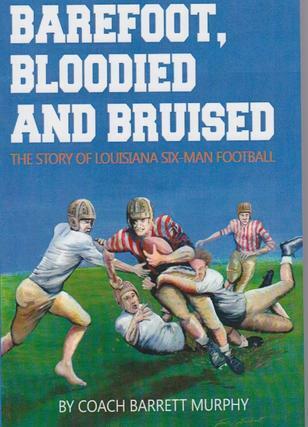 The Story of Louisiana Six-Man Football. Coach Barrett Murphy is a legend in Louisiana and he spent four years seeking out and interviewing players, coaches and referees from the World War II era who were involved in Louisiana six-man football. Full of great stories and wonderful lessons the book also provides a retrospective account by many of the players of what their involvement in football really meant and how it subsequently shaped their lives.